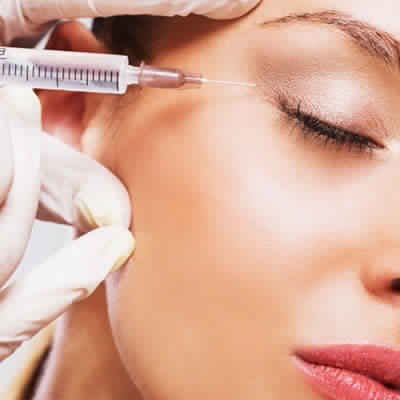 Get the best and quality Botox Treatment in Delhi (South Delhi) at our Center situated in CR Park. All the cosmetic procedures are carried out under supervision of an experienced Dermatologist. Call us now to get the free consultation and best prices/cost on Botox Treatment in Delhi (South Delhi). Botox treatment available for Drooping Smile, Lip Lines, Nefertiti Lift (for wrinkles on Neck), Brow Lift, Crows Feet, Forehead Lines, Gummy Smiles, Cheeks & Jawline Lift. Who Are Not Suitable for Botox Treatment? GET THE EXCITING OFFER NOW! 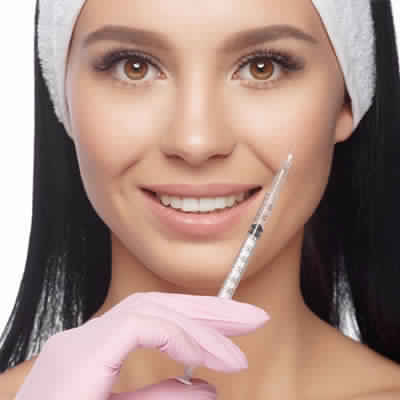 Botox injections are now one of the trendiest cosmetic and youth enhancement treatments across the globe and there are a myriad of celebs who swear by youth-keeping injections. 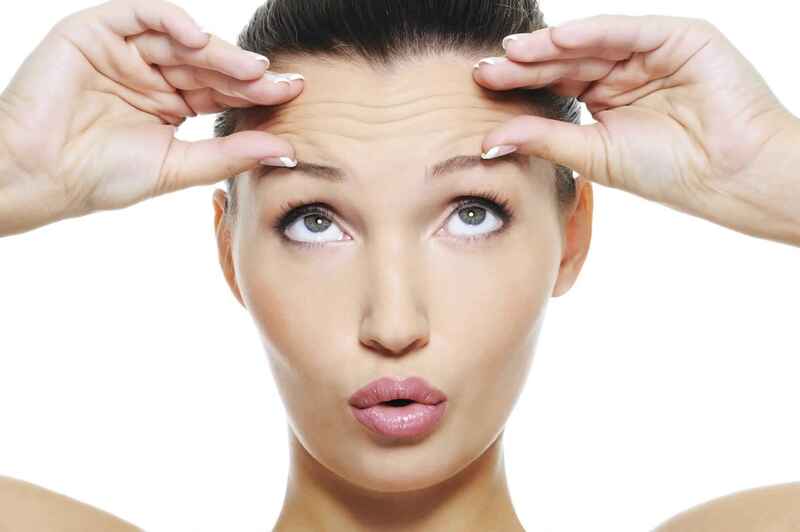 Botox is a purified form of botulinum toxin A, which is best known as a youth enhancing and wrinkle lift treatment. Its popularity among people around the world emerged out from the prevailing trend in most popular models, celebrities. BOTOX: Best Before & After Video! Botox At 25?! |Before, During and After! Amzing Results with Botox! The Truth About My Face! Fake Lips, Fake Brows, Fake WHAT?! Botox also called as Botulinum toxin type A is a drug made from a toxin produced by the strain of bacterium known as Clostridium botulinum. This bacterium is most commonly found in many natural settings throughout the world, including soil, forests and untreated water of sea, lakes and ponds. It can also be present in the intestinal expanse of mammals, vertebrates, and fish and in the organs and gills of crabs and other shellfish. Such characteristically occurring instances of Clostridium botulinumbacteria and spores are usually harmless. Issues majorly occurs when the spores transform into the vegetative cells and the cell population. At some point, the bacteria start producing botulinum toxin, the poisonous neurotoxin responsible for botulism. Neurotoxins attack the nervous system, impeding the signaling processes that enable neurons to communicate properly. It is also the same toxin causes a deadly kind of food poisoning called botulism. 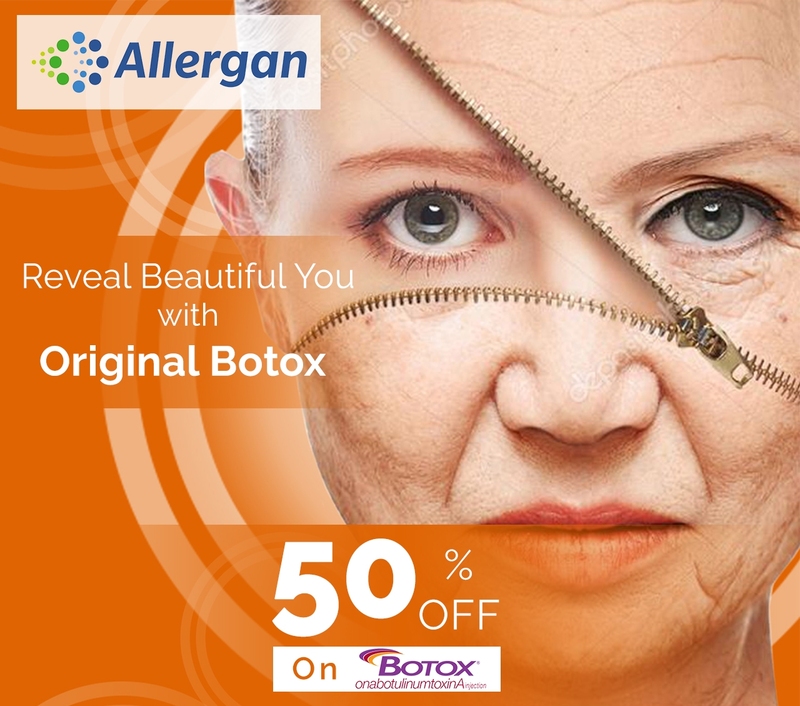 Generally the cost of Botox in Delhi, India is around Rs. 350-400 per unit and on an average a patient needs 50 units for optimal results, but as we catered in our other aesthetic and medical treatments we are doing it here too. We have tried our level best to make the treatment best possible and affordable for all those wishing to get it done by bringing down the prices for you with a special offer. Pay for 36 Units and get 14 units absolutely free. Always ask for help and receive Botox cosmetic treatment at a renowned, trustworthy center as it should only be done by a skilled Dermatologist only. The cost of Botox injections varies from one practitioner to another, from one place to another and also depends upon the part of the body to be treated. Botox is normally charged as per the number of Botox units injected. One vial of Botox Cosmetic comprises of 50 units. While some clinics charge by the "zone." For instance, the jaw lines would be one zone, frown lines would be the other zone, and facial wrinkles another zone and the forehead yet another zone. Prices per zone also depend on the practitioner and/or the location of the country/city/region. There are many dermatology centers, aestheticians and cosmetic salons that perform Botox cosmetic treatment for eliminating wrinkles, face lifting, softening fine lines, but for an infallible treatment you should see only a board certified dermatologist or the center where the treatment is done by the experienced dermatologist. There are various factors that play a significant role in establishing the cost of the treatment related to Botox and it can vary. For example, the cost of Botox treatment will depend on the skills, expertise and popularity of the dermatologist who is exercising it. To avoid any severe side effects and complications, it is ideal to consult only a certified dermatologist. The biggest issue consulting an unreliable centre or aesthetician is that many unskilled and deceitful practitioners use generic Botox injections which are just not effective Botox toxin. Original Botox injection will be available with a certified dermatologist who would also know the ideal way to administer it. More than the cost it is crucial to understand that obtaining safe and satisfactory result is the key to successful and long lasting treatment. Our centre provides original Botox injections for wrinkle removal treatment, and we take extra preventive measures to protect against any treatment related side effect. Another important factor that is linked to the cost of the treatment is the severity of the wrinkle and for deep wrinkles a person will require more Botox injections and therefore more cost for the treatment. 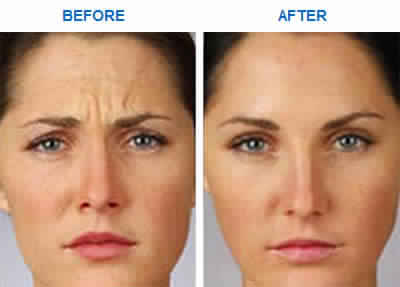 Eliminating wrinkles non-surgically - whether they are the tension forehead line, between the eyebrow lines, laugh lines, crow's feet lines, neck wrinkles, and around your mouth, Botox effectively iron out the wrinkles and minimize the appearance of those lines without having to undergo the knife. Botox is one of the popular Non-surgical skin tightening treatments worldwide. 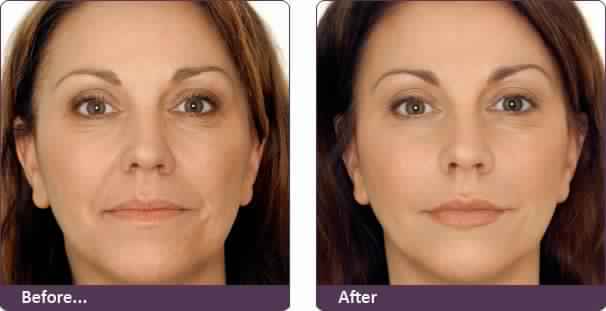 Face Re-shaping - You can get any part of your face tweaked, tightened and lifted with Botox injections. Lifting your brow - Eyebrows tends to drop or lessen over a period of time. BOTOX injections helps to elevate your brow, which in turn make your facial feature, look less tiring, thus offering an overall youthful appearance. 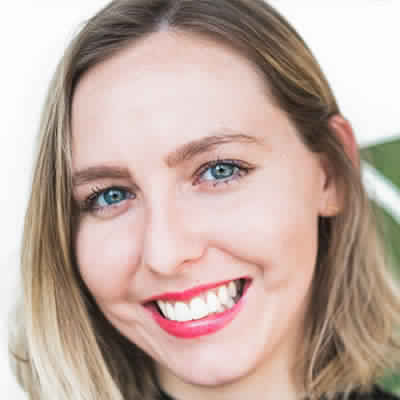 Gummy smile - Gummy smile means when too much of your gums are visible while you smile. This is typically because of extreme upper lip elevation than normal. 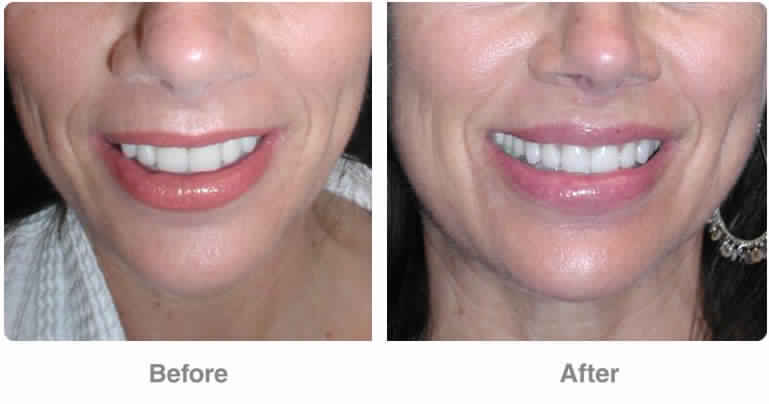 Upper lip BOTOX® injections weaken the retractor muscles of your upper lip so that it does not mount above your upper teeth. As a result you get a more balanced smile. Hair Rejuvenation - Hair loss and thinning hair affects both men and it is something that can be hurtful in terms of your psychological and social. BOTOX® injections are targeted into the scalp to improve blood flow, enhance nutrient supply, and relax muscles. Please note that Botox treatment for hair loss only works when your hair follicles still have "life" in them and are not dead completely. Jaw Reduction – Botox can be used for jaw line softening. 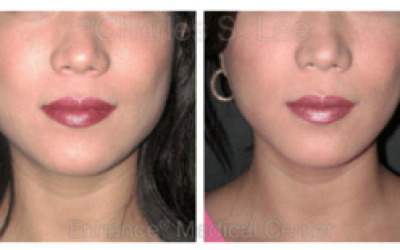 Administering Botox injection into the masseter muscle (the principal muscle used in chewing) decreases its overall size; transfiguring an excessively square and masculine looking jaw line into a more feminine heart or oval shape. Bell's palsy - The disorder causes the face to droop on the sides due to nerve problems. Treating muscles with Botox injections may be effective to relax muscles that have become stiff or to help lower down insufficient muscle movements or quivering in long-term because of Bell's palsy. Jaw Tension, Lock Jaw, and TMJ Disorder – Variety of jaw disorders, including lock jaw, severe jaw tension, and TMJ Disorder can be treated by Botox by injecting it into the jaw that further leads to relaxation of the facial muscles. Squint - With strabismus, also known as squint or crossed eyes, the eyes lose its capability to see object together. Botox as a treatment option may be injected into one of the eye muscles, to let the eyes realign, generally if a squint occurs frequently without an evident cause. Have an infection at the injection site. You are currently pregnant or there is a possibility of you to conceive. You are allergic to the ingredients present in Botox. Have a condition that impacts your muscles or nerves. If you have a problem that surges up your risk of bleeding; for instance, hemophilia. If you have a history of swallowing troubles (dysphagia). Antibiotics, such as lincomycin, tetracyclines, and polymyxins. Migraine and chronic headaches in adults - Treatment of migraine headaches by Botox received FDA approval in 2013. The treatment is performed by infusing the injection of Botox into 7 different locations, including the forehead temples, shoulders and neck. Clinical testing and medicines regulator MHRA has indicated that Botox effectively lowers the occurrence of migraines even in the most severe cases. It is perceived that a Botox injection mitigates migraine symptoms, thereby preventing pain signals from reaching nerve endings. Botox injections are a NHS (National Health Service) treatment option in parts of the UK to prevent chronic migraine and may be taken if other treatments fail. Botox may offer a safe and effective preventative chronic migraine treatment to improve quality of life. Eyelid Spasms – Treatment of specific kinds of eye muscle problems or unusual spasm of the eyelids also medically termed as blepharospasm in people 12 years and above was actually the first use of Botox that was approved by the FDA in 1989. 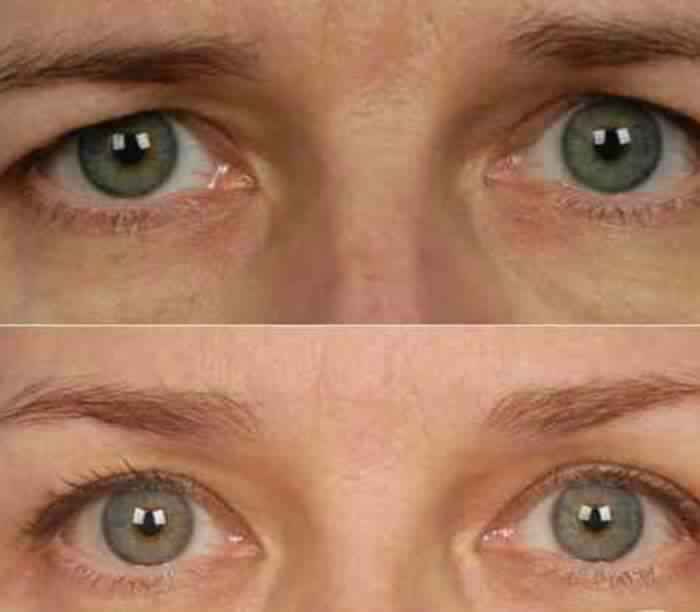 Botox injections have shown significant effect in preventing the contraction and convulsion of eyelids. It is a disorder that causes blinking and involuntary muscle clasping of the eyes. This problem is not to be taken lightly as it directly affects a sufferer's eyesight and capability to carry out daily tasks. In the most serious cases the issue lingers to the point that the sufferer is unable to open their eyelids at all. BOTOX is one of the oldest FDA-approved medical uses for Blepharospasm and is presently regarded as a standard treatment for the condition for patients of 12 years or older. Excessive Sweating – Also referred to as hyperhidrosis, Botox is a temporary treatment option for sufferers of the problem. Botox injection is targeted into the sweat glands just beneath the skin to temporarily obstruct the chemical signals from the nerves that incite the sweat glands. Botox helps in the prevention of redundant sweating for an average period of 6-7 months. Chronic Neck and Cervical Muscle Pain – Botox injections have shown to considerably lower pain levels without the extended side effects of other treatment options for sufferers of incurable neck pain that occurs with cervical dystonia (CD). When Botox were given at intended muscles, it impeded signals that caused exorbitant muscle tightening; the main cause of chronic pain. Overactive Bladder – Botox is commonly used to treat several symptoms of overactive or incontinence bladder in adults above 18 years, specifically when other types of medications cannot be taken or fail. Certain symptoms include - dire, frequent or uncontrollable need to urinate with leaking accidents. Muscle Stiffness – Botox is often used to treat muscle stiffness in the wrist, finger and elbow in adults of 18 years and over with upper limb spasticity. A botulinum toxin injection may alleviate the pain of tennis elbow. Spasmodic Torticollis - Spasmodic torticollis, also termed as cervical dystonia, is a neurological movement problem that poses detrimental effects on the muscles of the neck in the form of involuntary muscle contractions that further cause abnormal head positioning, pain and movements. BOTOX has been approved as a treatment option for cervical dystonia for people of 16 years and above. Essential tremor - It is a nerve disorder causing intolerable tremors, quiver or shaking of different parts of the body. Botox as a treatment option is effective for vocal and head tremors. Among the other facial areas, the lip and the mouth area are most prone to aging due to their exposure to the sun and their high activity in speech and expression. When all this is combined with age related problems such as loss of skin elasticity, the result is a tired looking, saggy skin that has lost all its charm and youth. This makes it clear why mouth and lips happen to be among the first places where wrinkles are noticeably formed. Botox, when combined with the filling injections helps to give some satisfactory results that can last for a few months on an average. Named after Egyptian queen, Nefertiti, this botox lifting technique is meant to rework on your sagging neck skin to make it firmer. This is a short duration technique that requires few minutes to make your neck look sculpted. The guide talks about the technique of Nefertiti Lift for Neck Wrinkling and Sagging. It has been a few decades now that Botox treatments have been used successfully as a cosmetic and corrective procedure for problems relating to aging and its possible effects and side effects. Crow's feet are one such side effect of aging that has been treated with Botox with a success rate of 100%. EXCLUSIVE: Sandra Bullock's Ageless Face Is Likely Due to the ~Magical~ Work of Botox!